Next story SILKYPIX JPEG Photography 8.2.29 – Photography software for better JPEG photos. Previous story Artpaper 2.3.6 – Collection of paintings from galleries and museums. 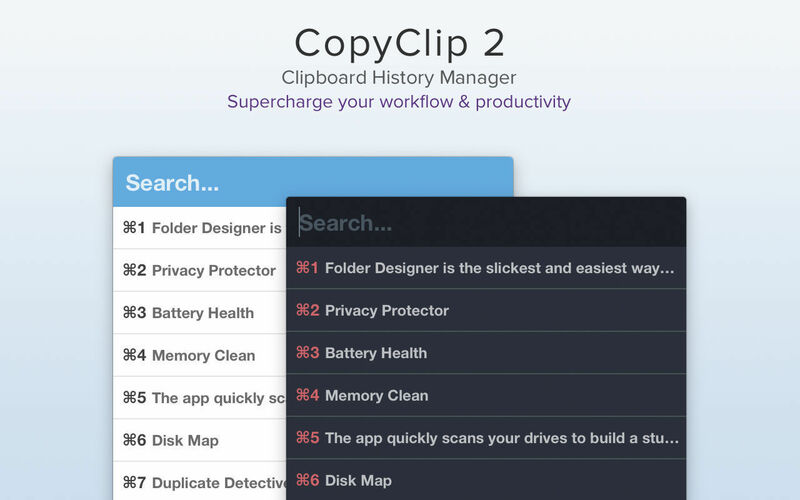 Nice Clipboard 1.4.1 – iCloud-synced clipboard history for OS X and iDevices. Paste 2.4.0 – Smart cloud clipboard and snippets manager. Paste 2.3.6 – Smart cloud clipboard and snippets manager.